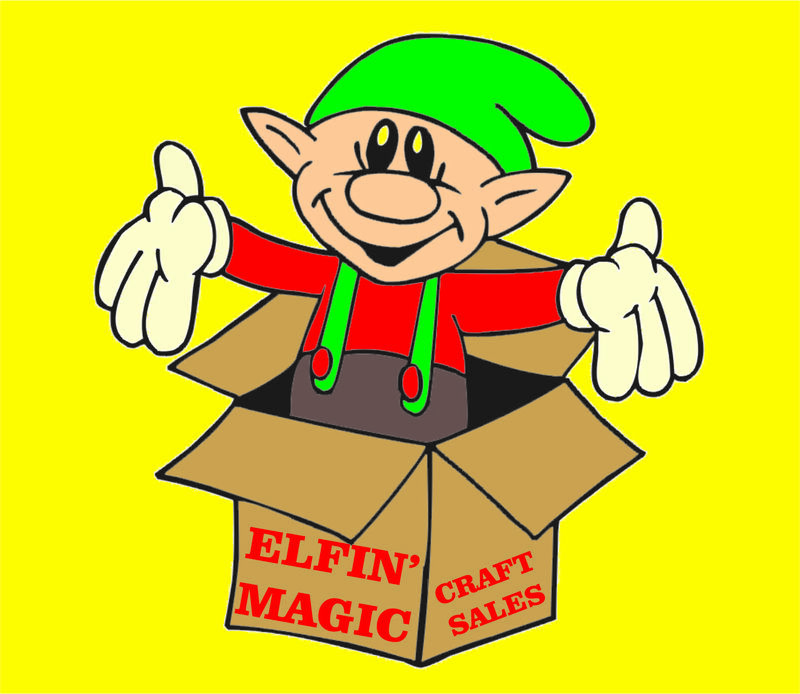 The ELFIN' MAGIC CRAFT SALE is held the last Sunday in November at the Redwood Falls Armory. This location make for a better flow of traffic and for customer ease. Crafters are asked to move their vehicles after unloading to the furthest areas of the parking lot to make room for customer parking. Doors open to the public at 10:00 a.m. and the show continues until 3:00 p.m.. Approximately 75 Artists and Craftsman travel from all over Minnesota, and the surrounding five state areas, to take part in the ELFIN' MAGIC CRAFT SALE, which is held no matter what the weather! Set-up begins at 7:30 a.m. and take down after 3:00 p.m. Table rental and electrical hook-ups are available for a fee. Food concessions are also available on site. This is an excellent show for a rural market and is advertised and promoted. Many families are home and are in the holiday mood this time of the year and attend this event as part of their holiday plans to start their Christmas shopping. There are many other activities going on in the Redwood Falls Area to kick off the holiday season. Food Concessions – are available. 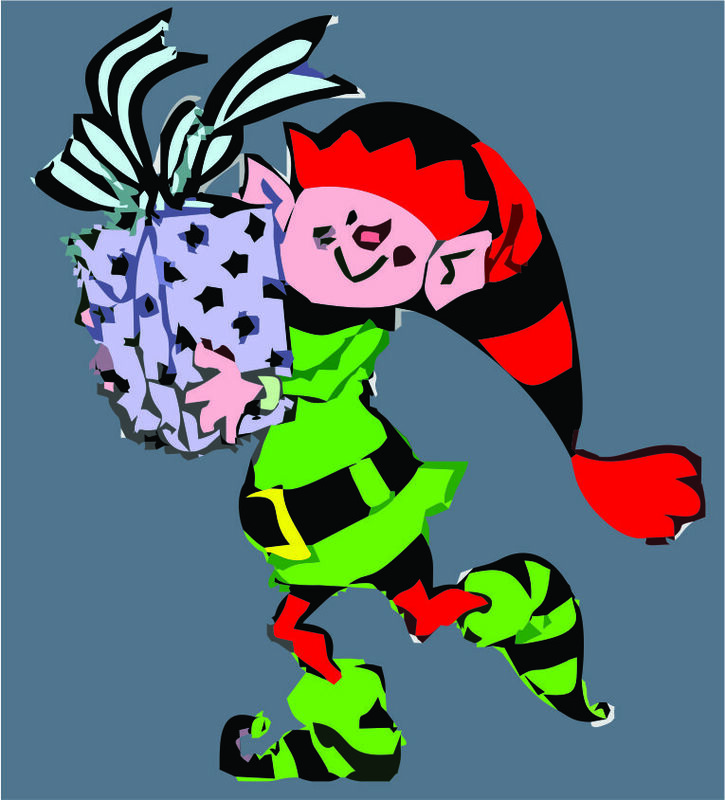 Elfin' Magic craft show will be held no matter what the weather! There will be no refunds! Open to the public at 10:00 a.m. and the show continues until 3:00 p.m. Set-up begins at 7:30 a.m. and take down after 3:00 p.m. Our craft sales will be held no matter what the weather! Crafters are asked to move their vehicles after unloading to the furthest areas of the parking lot to make room for customer parking.